Eddie Redmayne has come too far to not win on Oscar night. Going way back to September in Toronto at TIFF, after watching The Theory of Everything, I knew Eddie Redmayne was going to go all the way to Oscar night and be the strongest contender for the Best Actor Oscar. It helps that I'm a fan of the work of Stephen Hawking, and that I enjoyed the movie very much. 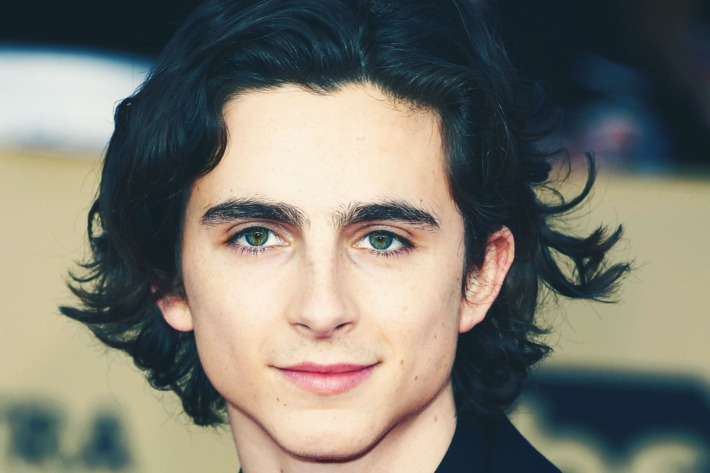 But for the first time in a very long time, I found myself rooting for a very young actor who has had a lot of detractors discrediting his work and talent. They even loathe the fact that Redmayne has the audacity to attend almost every Hollywood red carpet event in support of his film and award ceremonies. And in a sad attempt to wish professional harm against him, they foolishly hoped that his appearance in Jupiter Ascending (an entertaining film) would slow down his momentum and lose precious Oscar votes. Silly people. For the most part, the 'haters' don't like Eddie Redmayne's pre-Oscar award tally success (Golden Globe, SAG, and BAFTA) because Eddie's main competitor, and critical favorite, the cool Michael Keaton, for Birdman, lost out to Eddie in these very important precursor awards. For clarity, Keaton also won a Golden Globe but in the 'Comedy/Musical' category, the less serious Actor category; while Eddie won in the more prestigious Best Actor in a Dramatic Film category. What is important to note is that Eddie and Michael were in the same category for the SAG and BAFTA, and Eddie won both of those. But yet, the fans of Keaton believe that Keaton can still win the Oscar. For the past 22 years, the overwhelming majority of the time, the winner of the Best Actor SAG went on to win the Oscar, and that's what scares and concerns the Keaton fans. 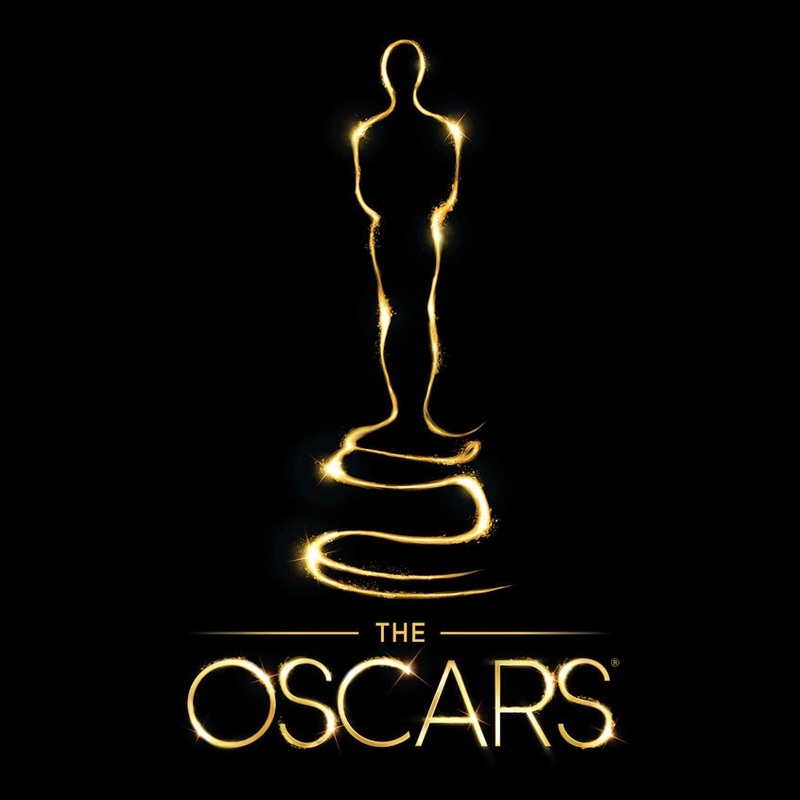 The other acting categories are considered clear cut locks because they also won critical support and have won the major award prizes. When Eddie won the SAG, it really pissed off a lot of people who hate 'Theory' and Eddie, and that's how I know that his SAG win has pretty much sealed the deal for Eddie to go all the way on Oscar night. Another Best Actor winner hopeful is Bradley Cooper for American Sniper. Some Redmayne haters at the two Oscar discussion websites I visit have also thrown their support for Cooper, in case Keaton doesn't win. Their argument is just as long as Eddie doesn't win, they will be happy for anyone else to win. 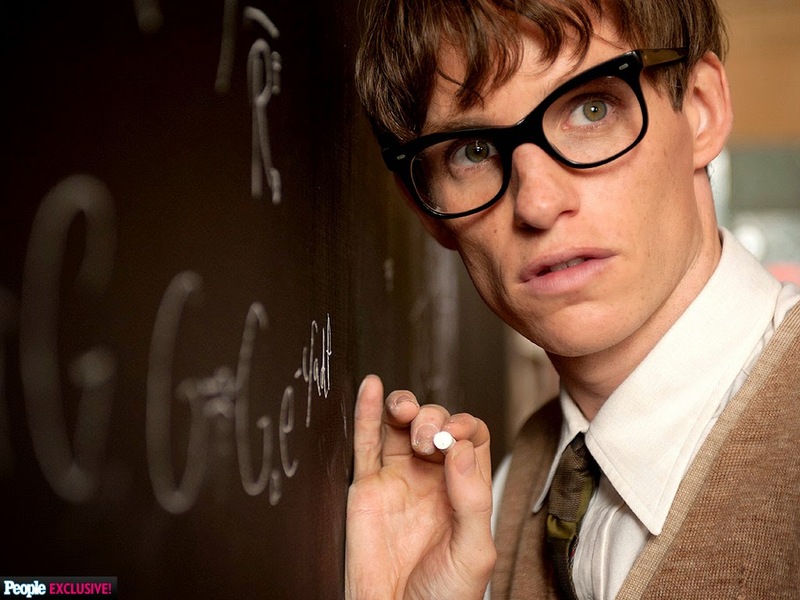 And it should not surprise you to know that most of the Eddie haters haven't even seen his performance in The Theory of Everything. Isn't that insane and childish? At the crux of some of the hater's argument is that Eddie is too young to win a Best Actor Oscar and he hasn't "proven" himself yet. According to Eddie's IMDB, the man has been working steadily since 2005. Eddie is 11 years older than Jennifer Lawrence when she won her Best Actress Oscar two years ago, so this reverse ageist argument is insulting and embarrassing. 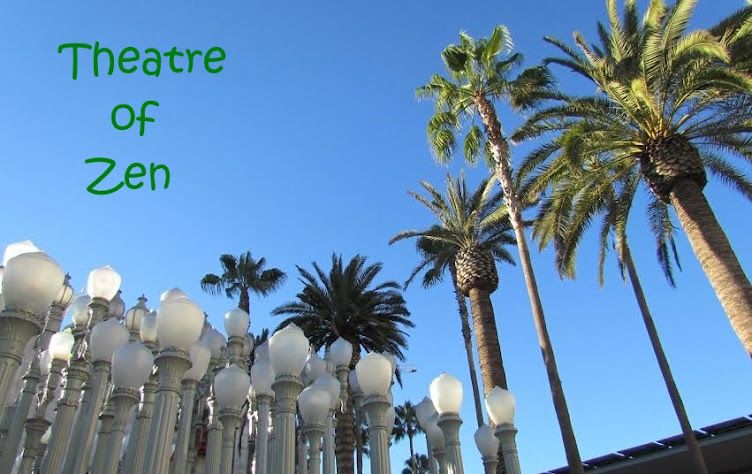 AMPAS does have a problem with awarding men under 40 with a Best Actor Oscar, and they love the girls to be way under 35. The other nonsense argument is that this is Michael Keaton's "only chance" to win an Oscar, and that Eddie could easily be nominated again next year instead for The Danish Girl. Oh, so AMPAS is in the business of looking through a crystal ball and determining how many more times an actor has in him to be nominated and win in a different year, instead of honoring the actor for the current year's strong performance? There's no denying that Keaton is great in Birdman, and he has a long and varied, entertaining career, but was his performance really, really that more incredible than Eddie's? I don't think so. I have had a serious love/hate relationship with the Oscars for the better part of a decade. After last year's exhausting race-baiting, political Oscar watch game between Twelve Years and Slave and Gravity, and my favorite actor being shut out time and time again, I'm glad to take a back seat this year. The only category that I have the slightest interest in is the Best Actor and my hopes for Eddie Redmayne to win. I won't be upset if Keaton, or Cooper to win. But I can't say that for my peers at Awards Daily and Awards Watch, most of them will lose their damn minds if Eddie wins. The sinister side of me wants Eddie to win so that I can also watch the entertaining meltdown that these Eddie haters deliberately set themselves up for. I don't care which film wins Best Picture, nor do I care which director will win. I'm at peace with being on the sideline this year, gently shaking one little pom-pom for one actor. I knew this guy was going to be busy this Oscar season!